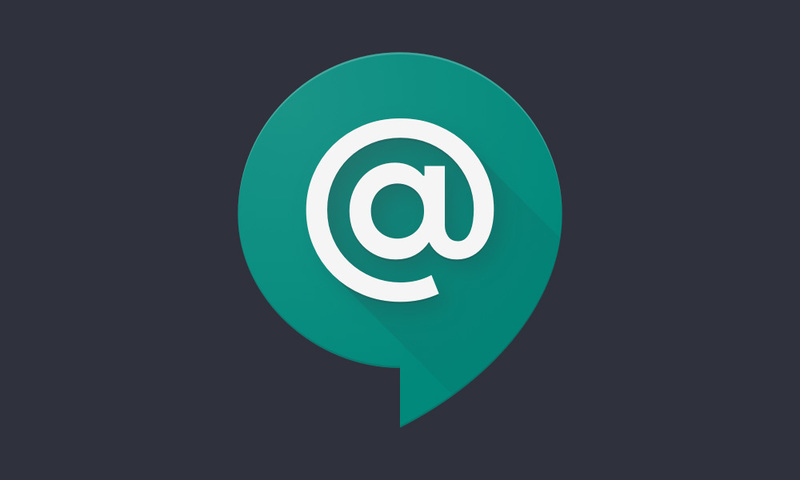 Hangouts Chat, the enterprise-focused version of Google’s chat service, is getting a Smart Reply feature powered by a similar machine learning system to the one that is currently available inside of Gmail and other services from Google. Here’s a GIF of Smart Reply in action. All Hangouts Chat users should see this feature within the next 1-3 days.